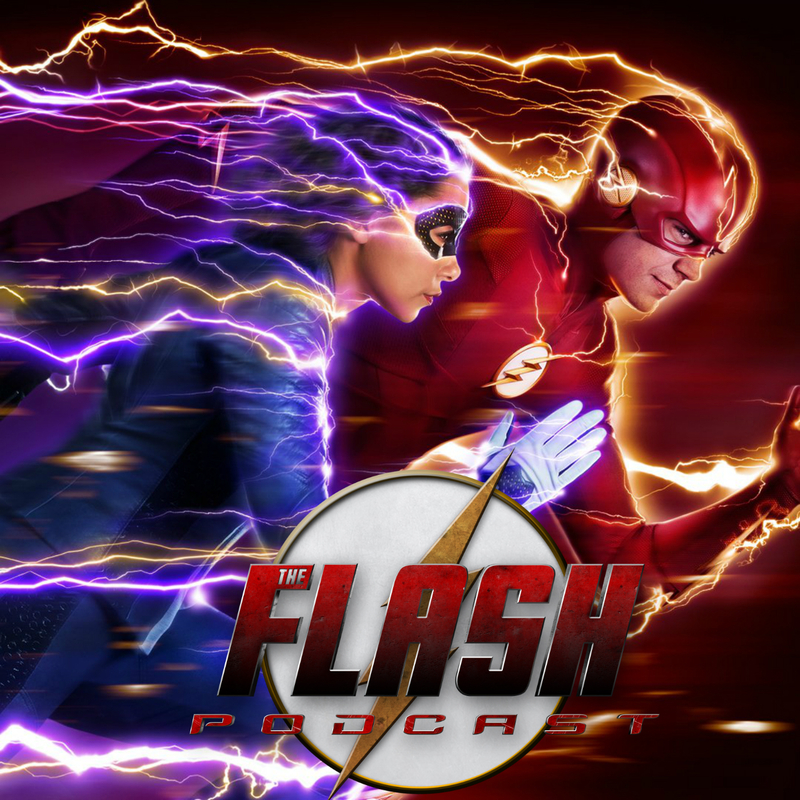 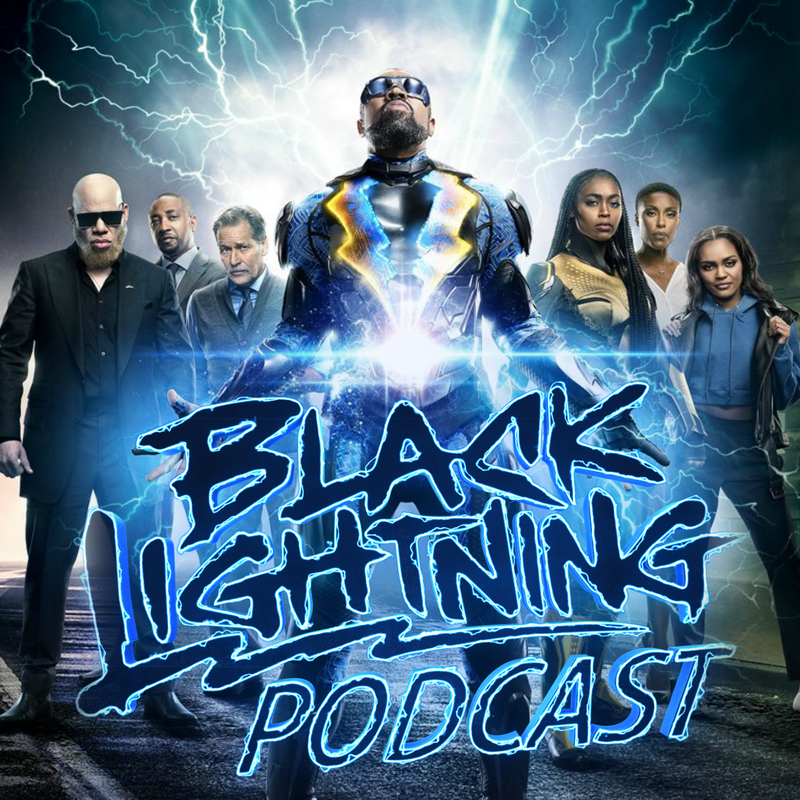 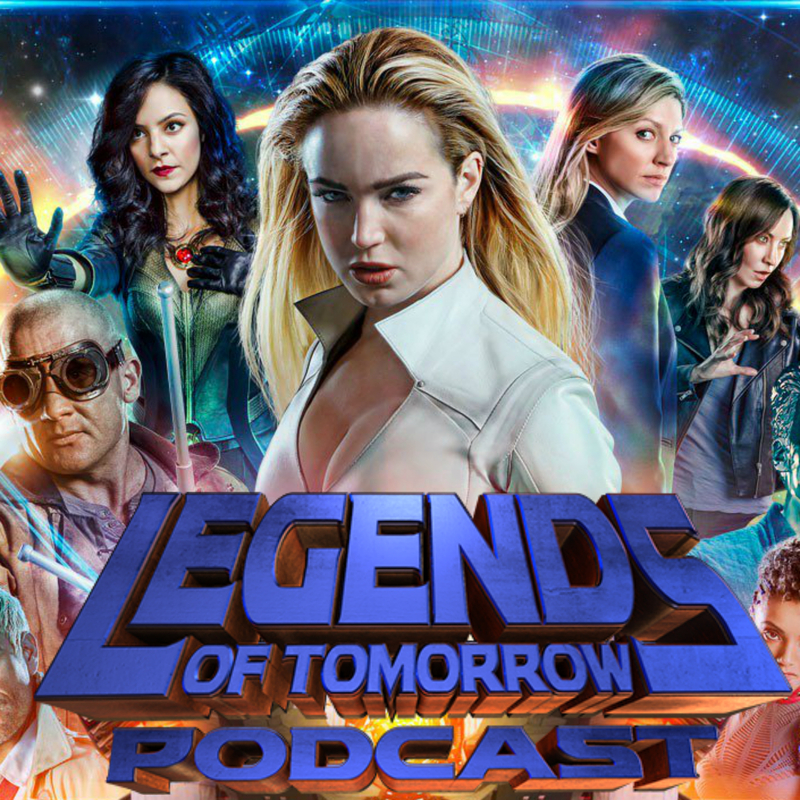 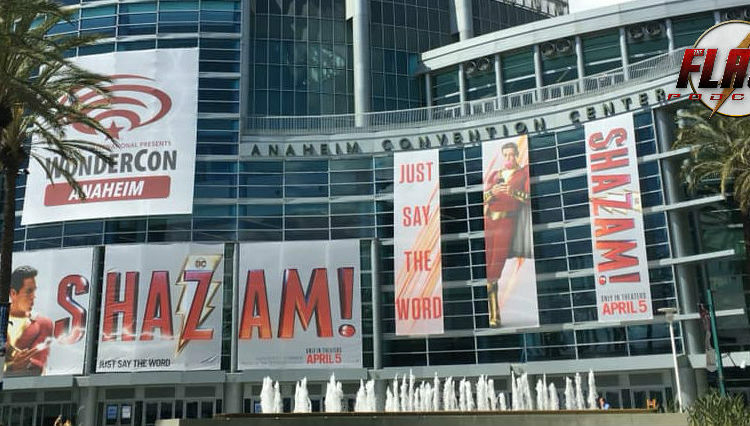 On a special edition episode of The Flash Podcast, your hosts Andy Behbakht, Tatiana Hullender and Swara Salih get together to recap Andy and Tatiana’s adventures at this year’s WonderCon in Anaheim! 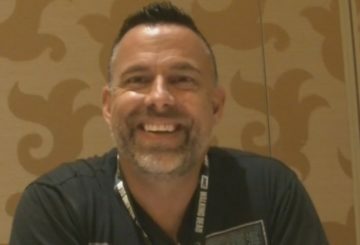 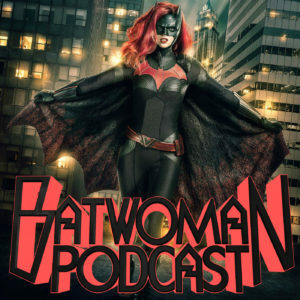 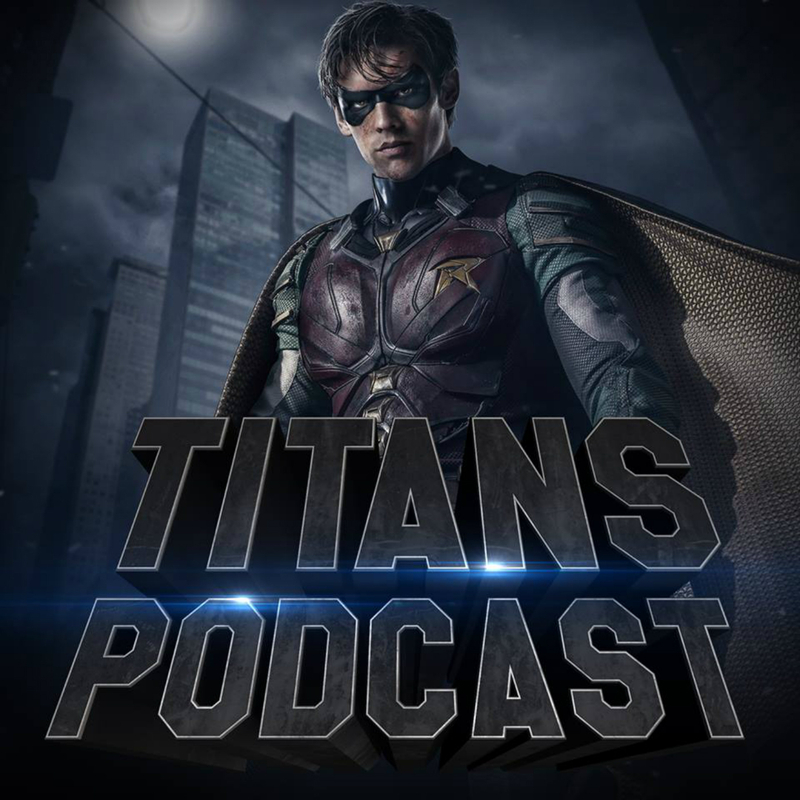 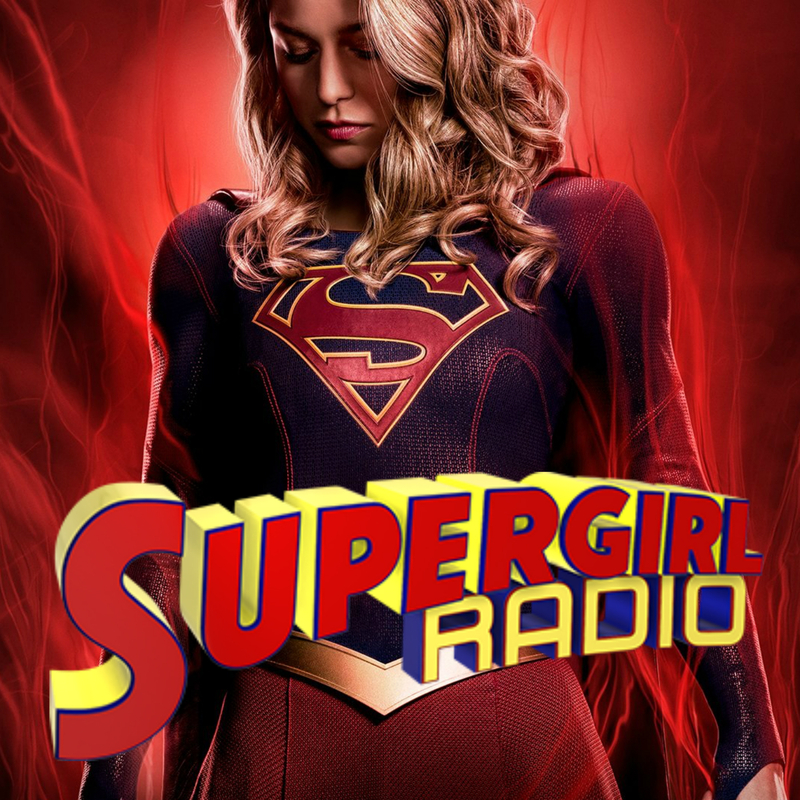 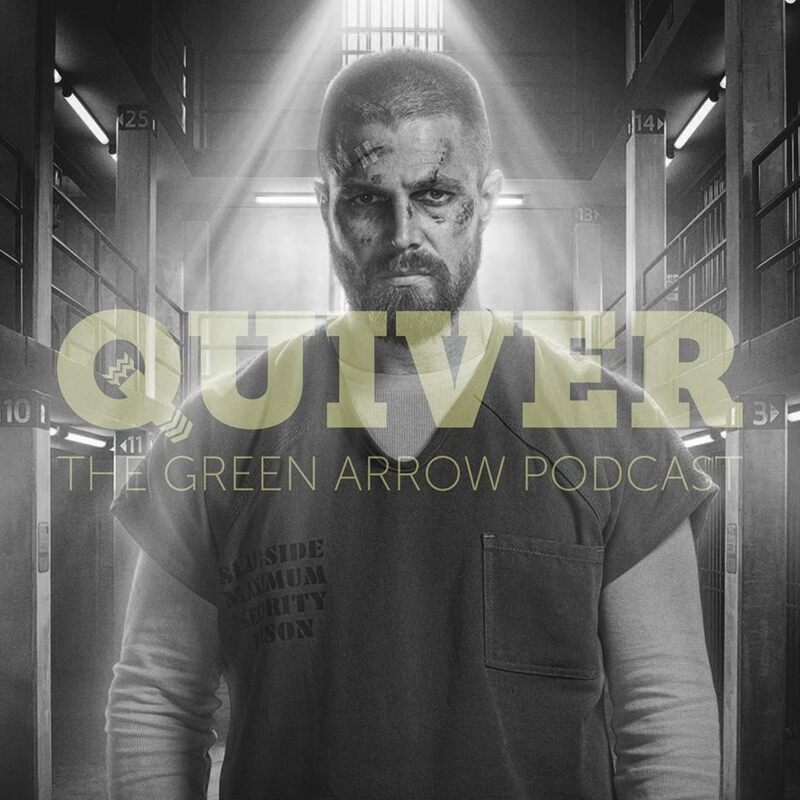 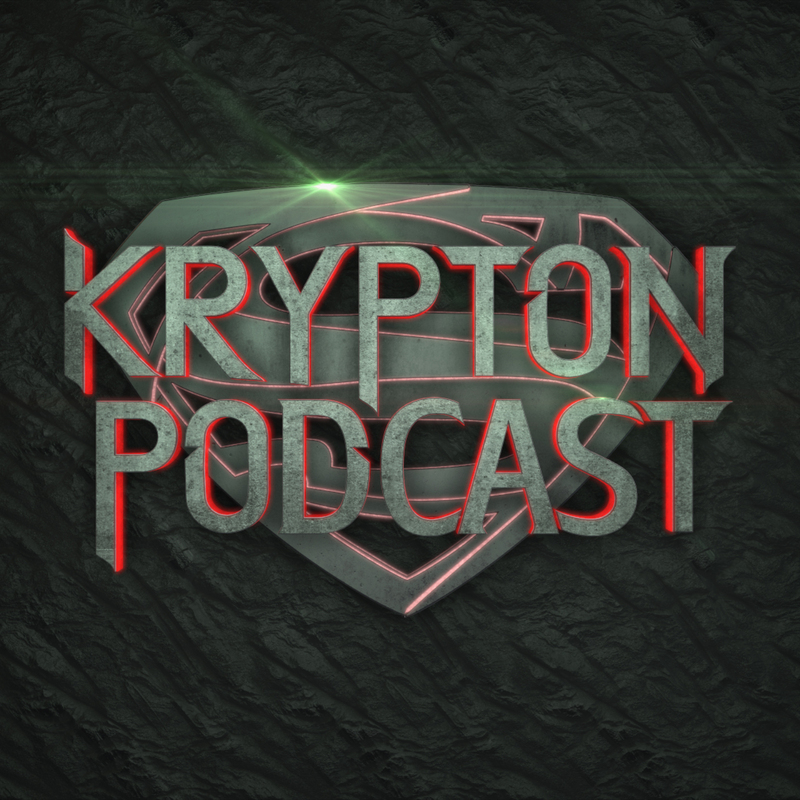 Throughout the recap, they discuss the panels they attended, what stood out, and the major takeaways from the DC Universe panel. 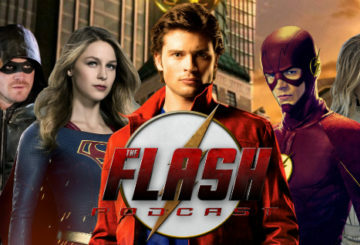 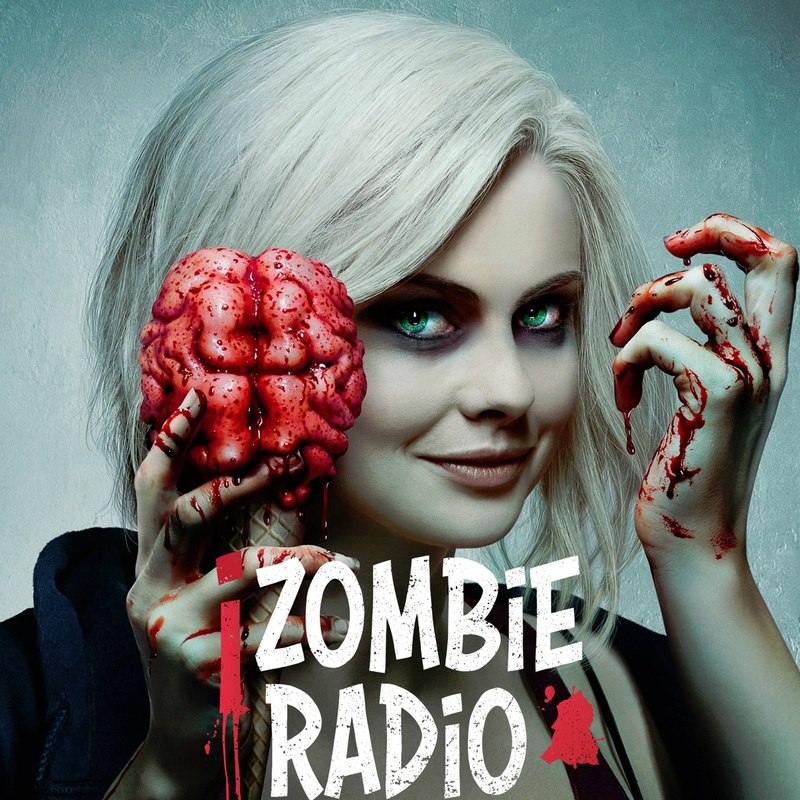 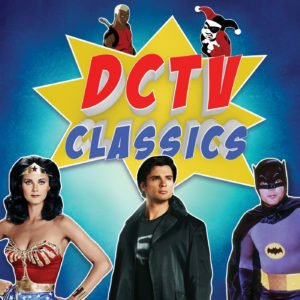 That and more on this special edition of The Flash Podcast!